Type: BOOKS. 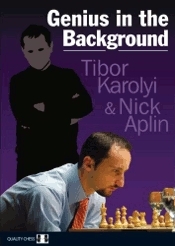 Detail: Karolyi & Aplin. Product Code: 9781906552374.